Credit report errors are serious. Having poor credit as a result of a financial hardship is bad enough, but having poor credit due to errors is even worse. A simple clerical error can seriously affect credit scores resulting in a denial of credit or even employment. Many employers routinely run credit checks on potential employees. Applicants with shaky credit may be denied despite being qualified or having outstanding professional credentials. It’s a Catch 22: Someone loses their job which results in them being unable to pay their bills — Now they can’t get a job because they couldn’t pay their bills because they lost a job. One in four Americans found errors on their credit reports that could impact on their credit scores. One in 20 consumers had already had their credit score changed by at least 25 points as a result of appealing such errors. One in 250 had seen their scores jump by more than 100 points when they challenged an error. Consumers should check their credit reports regularly. Not checking your credit regularly can cost you money. Credit report errors are serious. Being unaware of errors may prevent you from being approved for an auto or mortgage loan. Even if you are approved for credit with errors existing on your report, you may end up paying unfavorable interest rates. AnnualCreditReport.com allows you a free credit report from Experian, Equifax and Transunion once every 12 months. You can also obtain credit reports or enroll in a monitoring service for a price at myfico.com. You can dispute errors directly with the creditor that provided the information or the credit bureaus that report the errors. You should start with the credit bureau first. But don’t expect the credit bureaus to play fair and don’t use a credit bureau’s online dispute resolution service. Put your disputes in writing, keep copies, and always use certified mail, return receipt requested. Always provide supporting evidence, when available, for any dispute you make in the letter. Supporting evidence can be copies of credit card statements, police reports, court judgments and so on. If you have filed a dispute with the credit bureaus and it was verified as accurate you may need to take it a step further. Credit bureaus have a duty to investigate but often do not conduct an investigation at all. If you feel the credit bureaus or the creditor did not properly investigate your dispute make a complaint with the Consumer Financial Protection Bureau. If the CFPB determines that the credit bureau or creditor engaged in any acts or practices that violate the Fair Credit Reporting Act or other federal consumer financial laws, it will take appropriate supervisory and enforcement actions to address violations and seek all appropriate corrective measures. As a last resort use the legal system. If you’ve done everything you can to get a genuine error deleted or corrected but have been unsuccessful, you probably should consider consulting an attorney knowledgeable in the Fair Credit Reporting Act. You can find consumer law attorneys listed by State at naca.net. Put credit report errors and low credit scores behind you. 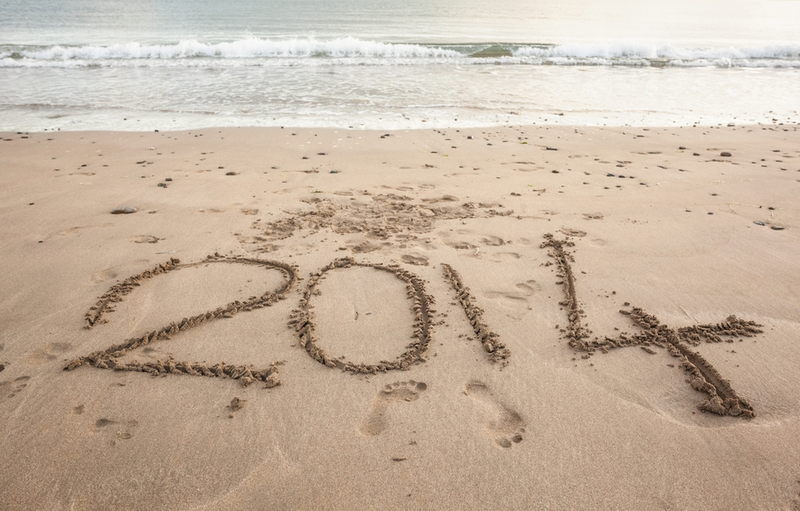 Let 2014 be the year of Excellent Credit!